Welcome! Since 1983, Dr. Susan Glenn Caddell has been working with patients to provide the best dental care for patients in the Tavares area. Dr. Caddell's experience in dentistry is coupled with genuine concern for her patients. We know how hectic life can be and are committed to making our practice convenient and accessible. You will receive the individualized attention you deserve. Our priority is to effectively diagnose and treat your needs, and follow up to make sure that discomfort is relieved, problems are resolved and that we have satisfied your concerns. This web site provides you with an overview of our practice and the field of dentistry. As you navigate the site, you'll find information about Dr. Susan's practice philosophy, our office location, insurance policies, and appointment scheduling procedures. Please browse the site at your convenience and feel free to contact us with any questions. You can also request an appointment by clicking here . You'll find a great deal of valuable information on the web site about dental problems, diagnoses, and treatments. Dr. Caddell believes informed patients are better prepared to make decisions about their health and well being. We encourage you to review this information to help you understand any dental health concerns you may face. The office of Dr. Susan Caddell is nestled in the heart of downtown Tavares and she and her staff have the citizens of Tavares and the surrounding area at heart. 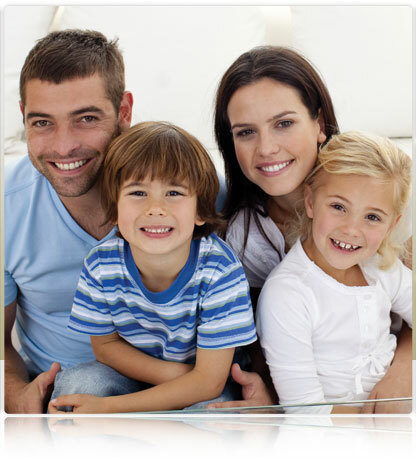 We are proud to offer most dental services to all ages. And it must be said...plently of laughter is heard each day through the halls. Dr. Caddell will have a short bio with brief information on their background. Please check back soon or view the link below for more information.